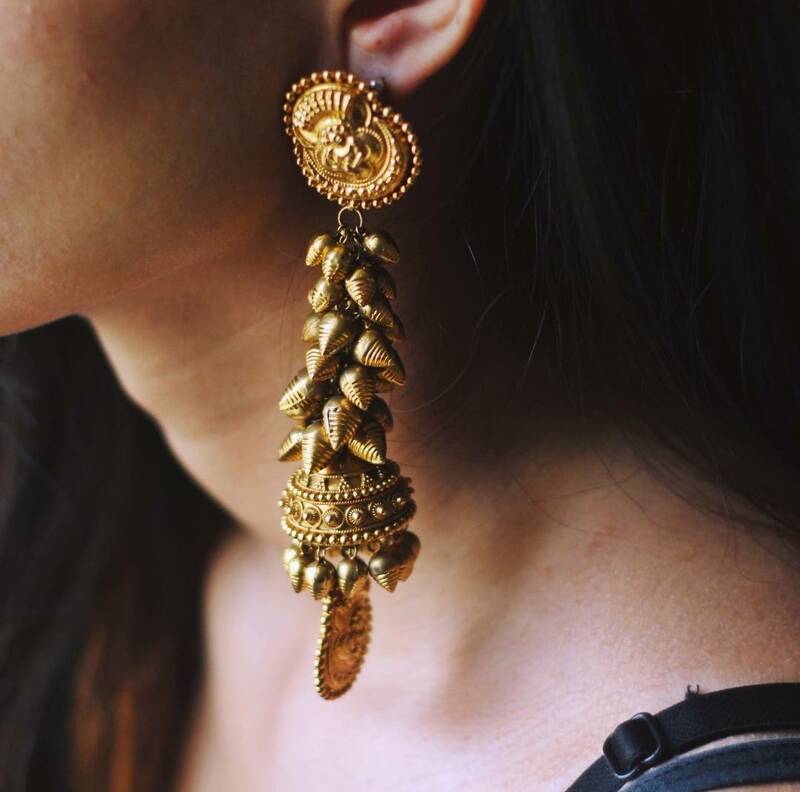 “What’s old is new again” – this is what best describes Ritika Bhasin Gupta earrings, creations that are creating waves for uniting vintage with contemporary high end fashion. Fashion designer and new age jewellery consultant, Ritika Bhasin Gupta has introduced this new concept in the Indian market – melt, re-model and redefine jewellery to give it an exquisite modern touch. Her effortless creations are transforming old jewelry pieces into stunning new pieces. Heritage heirloom has got new life and become a lot more stylish with these earrings. Ritika Bhasin’s jewellery pieces are recreating trends while nourishing the old world charm. They offer the perfect blend of heritage and style. If you are looking to step up your style quotient by several notches, RBG is your one stop shop. These exquisite earrings from the brand are trending all across and the addition of rare and precious stones in some pieces have further elevated their grandeur and elegance. Gone are the days of spending on new jewellery pieces repeatedly, the time is now to update your pieces in the most stylish and charming way through the wonderful art of recycling. Find out more on her Facebook Page here.